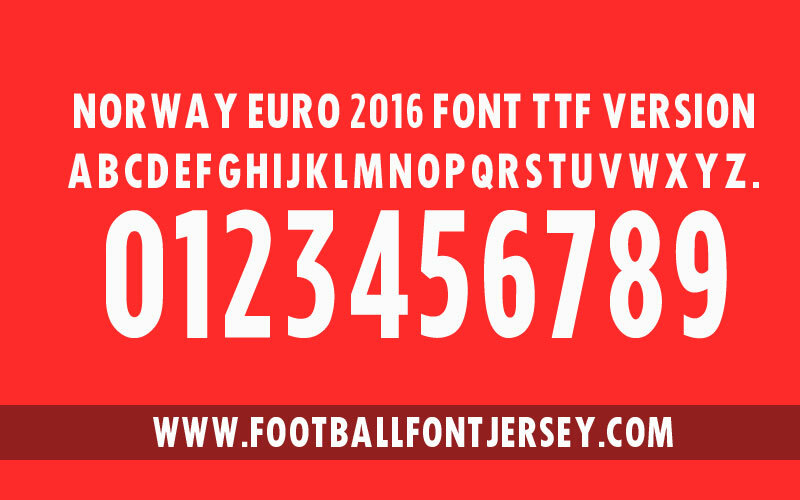 We update for Euro 2016 jersey font , Norway Euro 2016 font with TTF / OTF format and vector format. 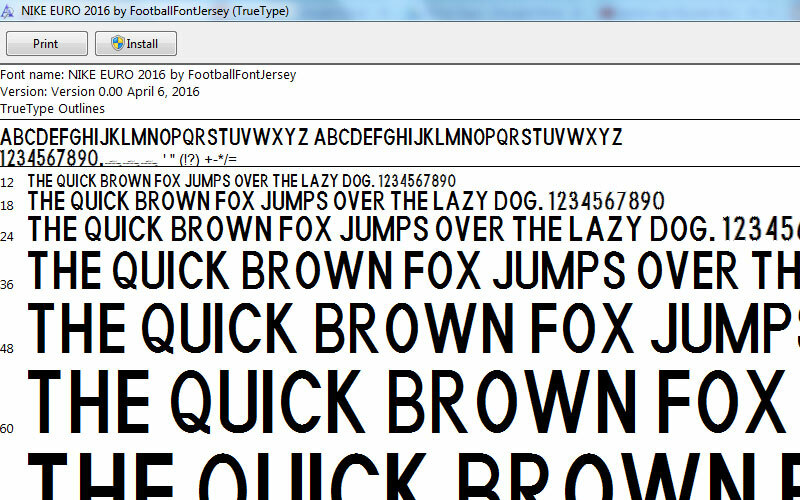 For TTF and OTF format you will only get simple font and only one colour ( please check on preview ) and you can type directly using keyboard on Word .For vector format we save as PDF file you can open with Corel Draw or Adobe Illustrator , in this version you will get font with dot detail and logo on number. 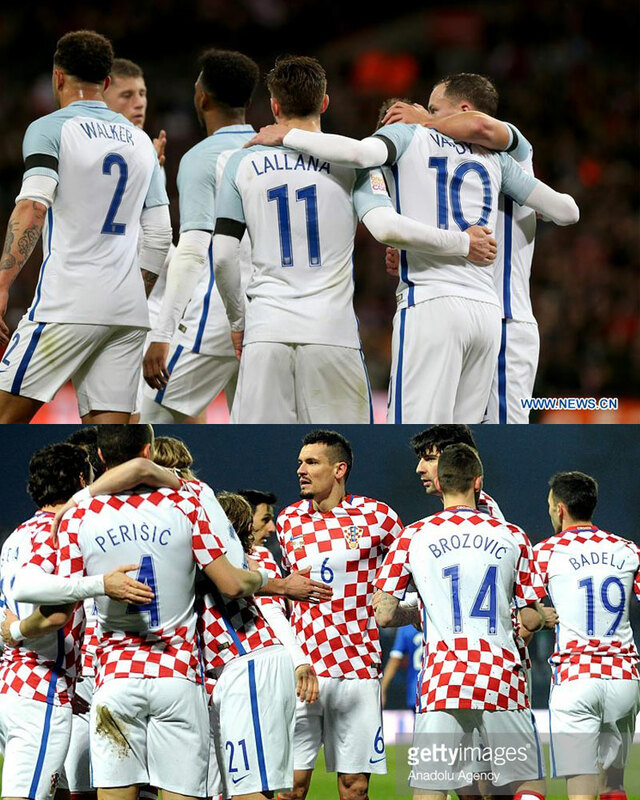 We not guarantee if you buy wrong format , we cant refund if you buy VECTOR format and complai can’t instal to your computer or can’t type in Word or other. 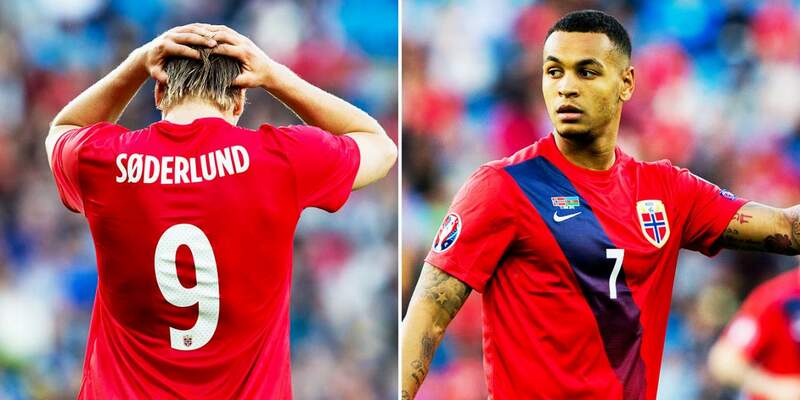 So, please check before you buy with your needs. 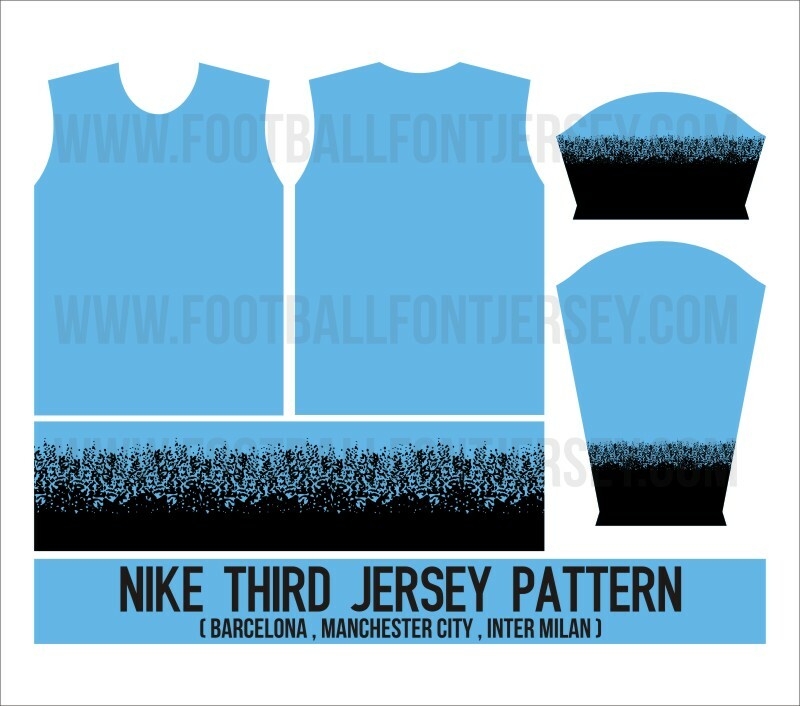 We update jersey pattern , This is pattern Nike Third Jersey for barcelona , inter milan and manchester city . 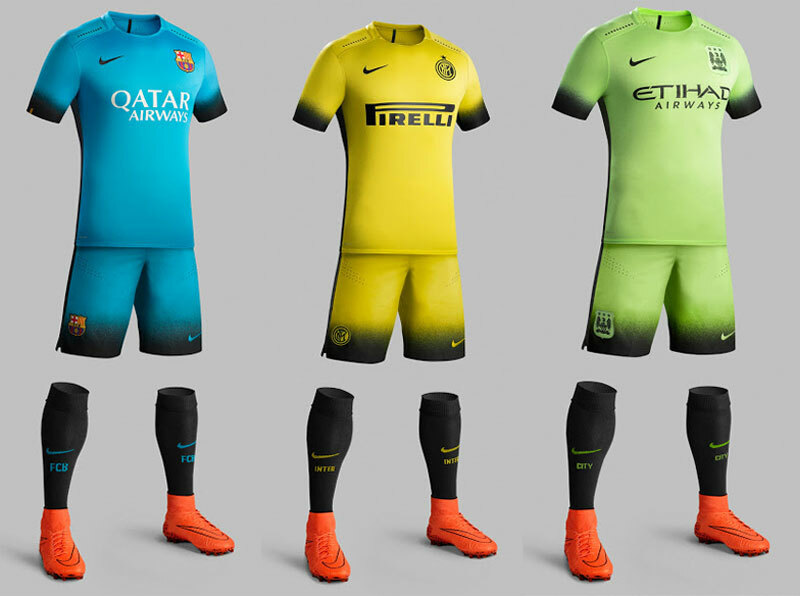 I think some club use this pattern too. 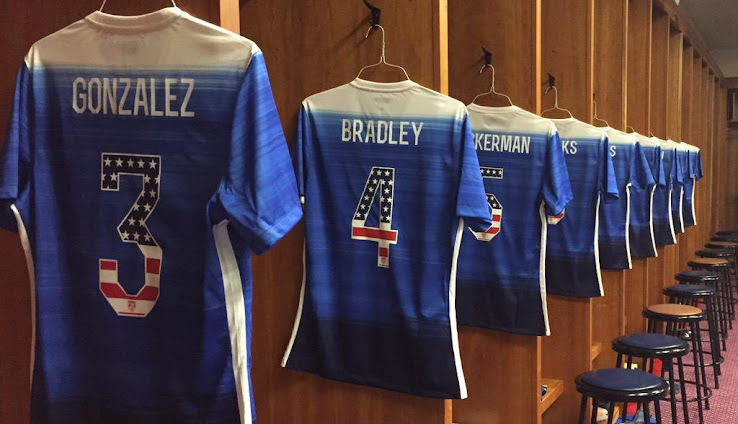 We made pattern on cut pattern to make jersey , so if you want make jersey you just need print or adjust size. 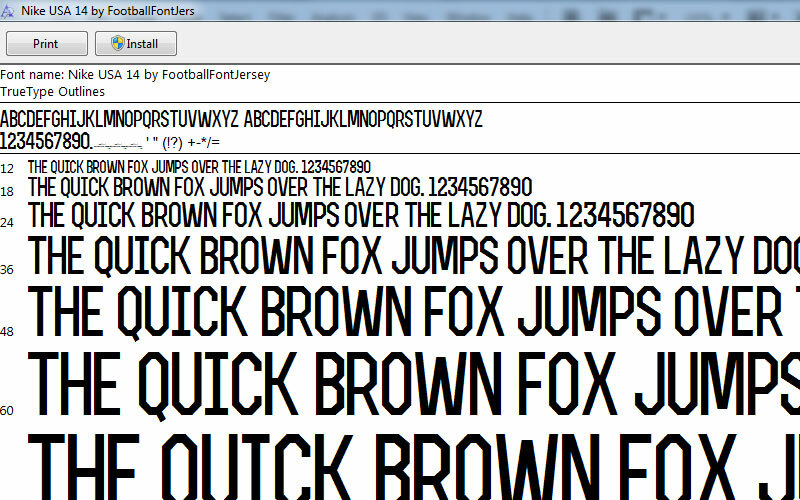 In file we adjust for Small size ( 50 cm x 70 cm ). 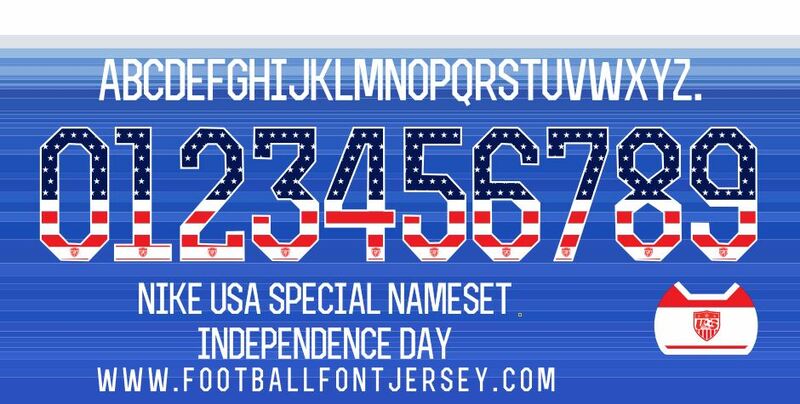 Today we update special nameset for USA jersey to celebrate independence day. 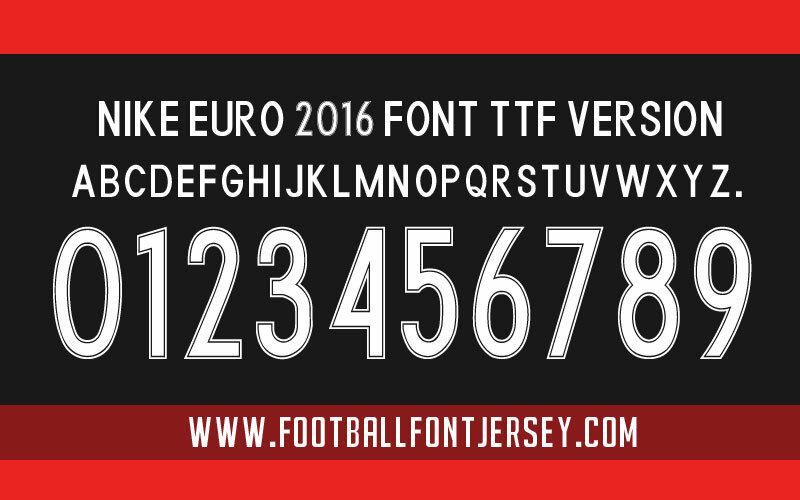 We give special purchase too , you will get FREE TTF and OTF file in one pack with special nameset vector format. 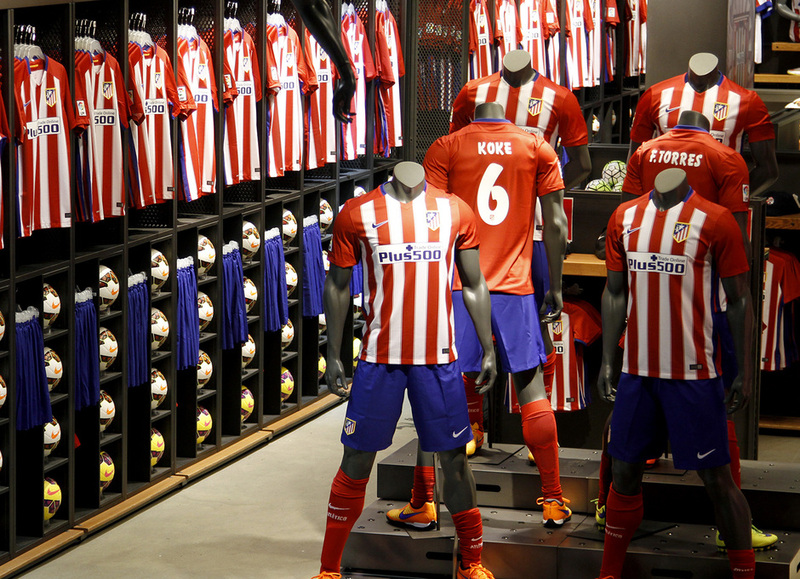 Atletico madrid launched new jersey for season 2015/2016 , still made by Nike. 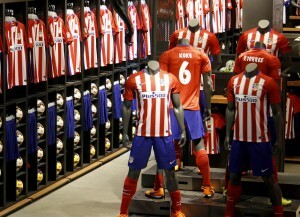 In this season they make new font for jersey season 2015/2016 , they choose retro style on season 1995/1996 when atletico madrid reached double winner for first time in history. 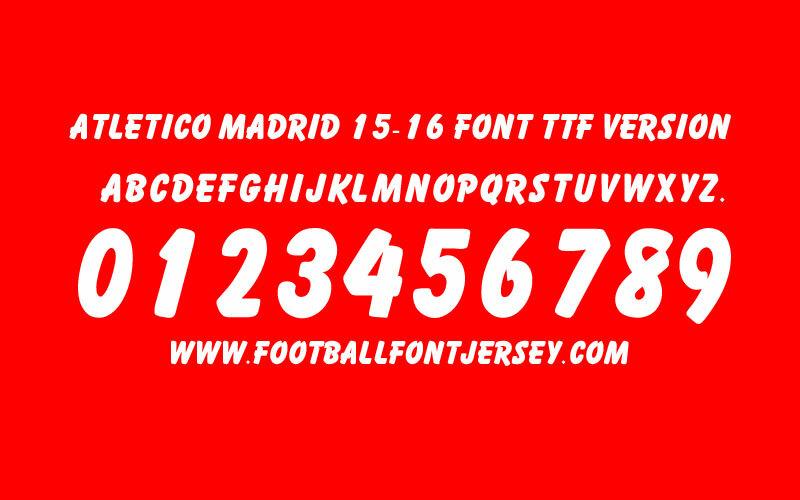 As usually we make font for Atletico madrid 2015/2016 jersey in 2 format , TTF ( for windows ) or OTF ( for mac ) and vector format for detail with logo.